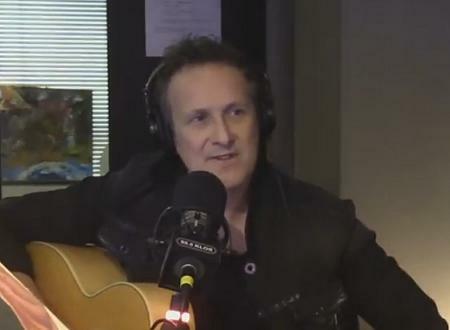 Def Leppard guitarist Vivian Campbell was recently interviewed by Los Angeles radio and performed an acoustic version of Hysteria. Vivian spoke to Steve Jones for his Jonesy's Jukebox show on KLOS radio to promote the new Last In Line album. He appeared live alongside bassist Phil Soussan and they also performed 'Rainbow In The Dark', 'Don't Believe A Word', 'Whisky In The Jar' and 'Hysteria' acoustically. The 'Hysteria' performance starts at 35 minutes in. 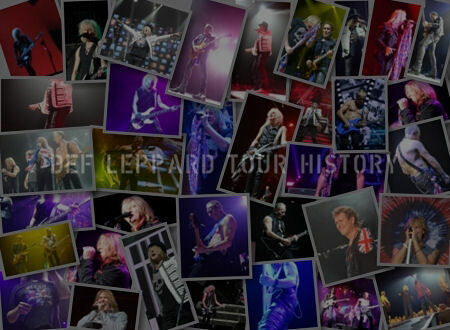 Vivian/Phil talked about food, Def Leppard's 2018 tour, planes/buses, Rock And Roll Hall of Fame Induction, Bohmian Rhapsody movie, sushi, duel guitars, Riverdogs, Last In Line II Album, Last In Line Band History, Last In Line 2019 Tour, football and some acoustic performances. He spoke briefly about the Rock And Roll Hall of Fame Induction. Listen to and watch the full 40 minute interview below. 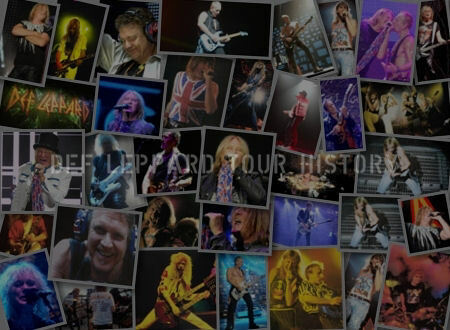 "Yeha 2018 busy year for Def Leppard. We started in May last year and did 60 shows in North America with Journey doing a co-headline tour and that was epic, it was really good. And then we went to Hawaii, Japan, Australia, New Zealand, Ireland, England, Scotland and Wales." "That's the week after next. No we haven't done it. But that was also a big thing for us last year. We found out about that just before Christmas. It was a nice way to end the year." "We are gonna perform there. We'll do a few of the usual suspects." "Well there are five of us currently. 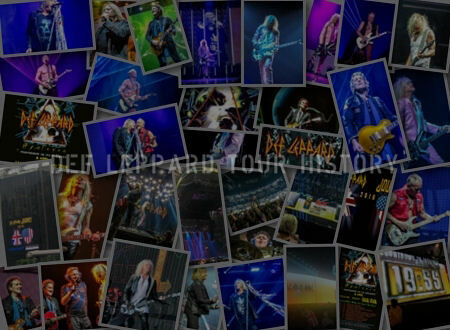 Steve Clark posthumously. 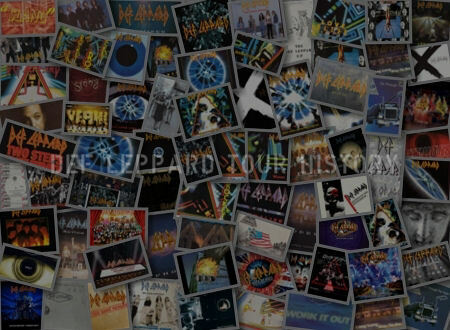 Pete Willis I believe and hope. Pete's been invited. I don't know if he's gonna show up or not. I hope he does. Be a bit of craic as they say." You know who's inducting you? "I do Brian May. The man with the curly hair and the curly guitar lead. He's a lovely chap."